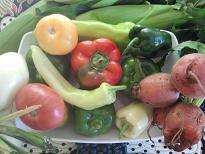 Your plate should be half full of produce at each meal! There are so many different fruits and vegetables to choose from, that you could prepare a different salad every day of the year! You are only limited by your lack of creativity! 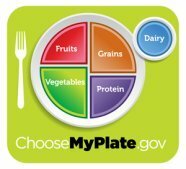 There are traditional salads using greens, fruit salads, chopped vegetable salads, meal salads that include meat, beans, and grains, pasta salads, rice salads, quinoa or couscous salads that incorporate fruits and vegetables, hot salads, and really anything edible can be incorporated into your salad, within reason that is! Beyond tasting delightful, salads are loaded with many health benefits. They should be the backbone of healthy meal planning! 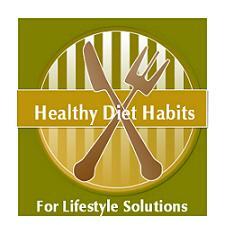 Salads are full of fiber and quickly fill you up which will help you to eat less. They help you avoid constipation! They can help lower cholesterol levels. Salads are full of vitamins, minerals, and antioxidants. Salads lower your risk of cancer. Salads (without all the caloric additions) are low calorie, so you can eat a large volume, and fill your plate full. This allows great satisfaction to your tummy and brain. Salads can come loaded with unhealthy additions though. Many restaurant salads are actually more caloric than ordering a burger combination meal. Who has not seen the heaping salad monstrosities that come out of the local salad bar! 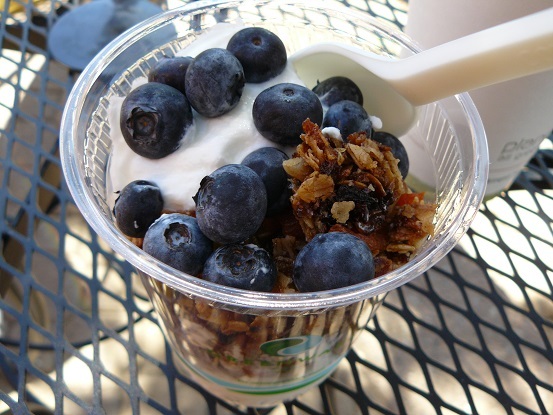 Limit non produce additions like cheese, nuts, dried fruits, croutons, and seeds. A small sprinkle goes a long way. Choose lighter cheeses like feta to top your salads. Choose dressings that are oil based, rather than creamy dressings that can add hundreds of extra calories to your otherwise healthy salad. Aim for adding only 100 calories of dressing to your salad. There are many delicious lighter salad dressings, or you can make balsamic vinaigrette fairly easily! 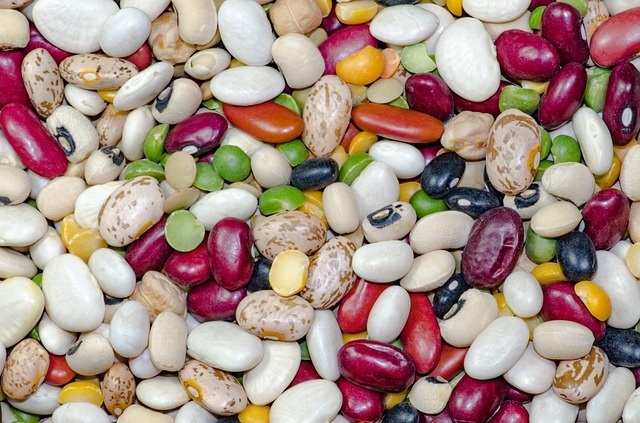 Use lean protein in your salads, and aim for 3 ounces or 1/2 cup of beans. 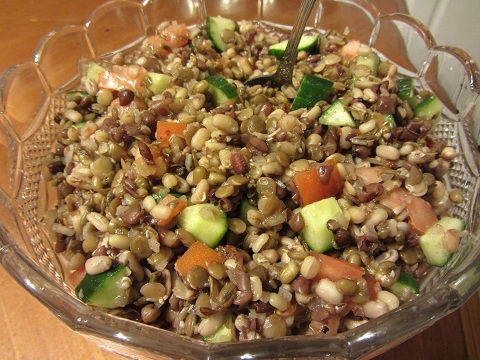 This sprouted bean salad recipe is one that uses tru Roots Organic Sprouted Bean Trio that includes green lentils, adzuki, and mung beans! 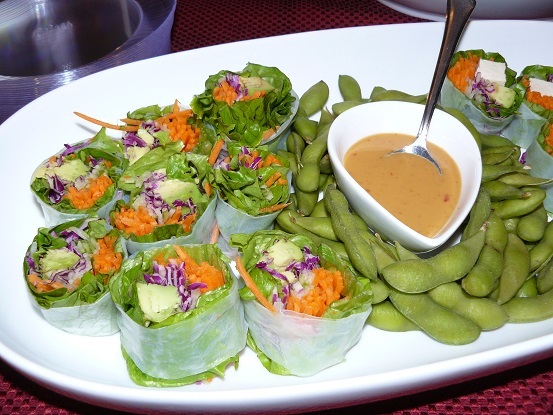 Great option for Meatless Monday! 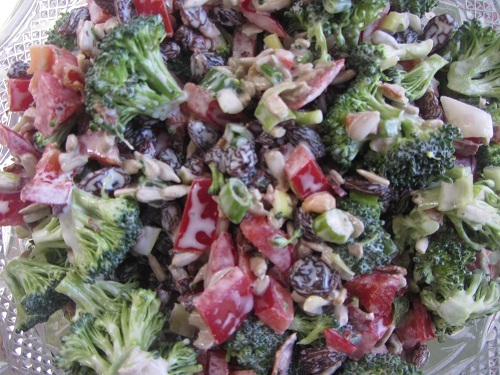 This broccoli salad is one of my favorite healthy recipes. It's simple, healthy, beautiful, and contains Bacon!!! 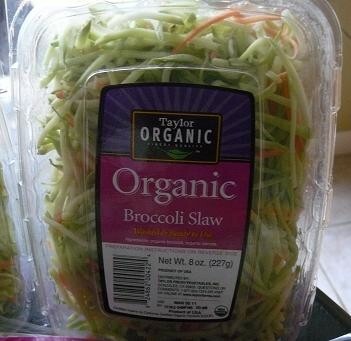 Broccoli slaw is a quick and easy salad recipe that is healthy and delicious! Good enough for company, or just a healthy dinner salad, or lunch meal for your family! Brussels Sprouts salad is a creative way to use leftover raw Brussels sprouts. 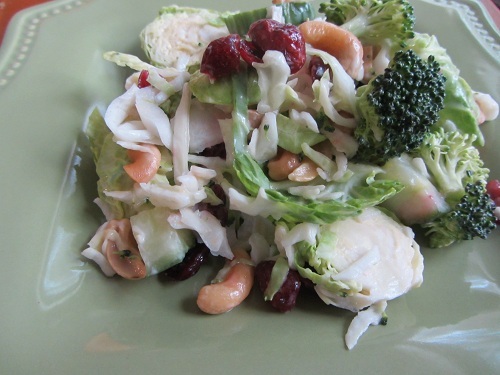 This is a yummy chopped salad recipe that could be a main dish meal! 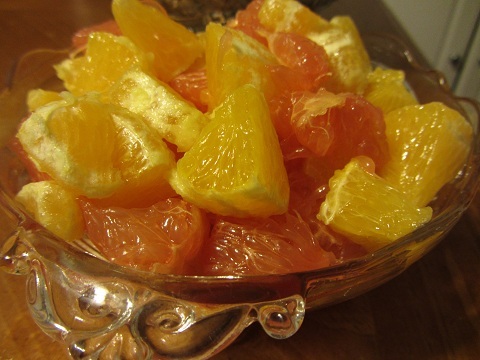 This Citrus Salad is an excellent, quick, easy, healthy recipe choice to serve in the winter months when fresh fruits are limited! 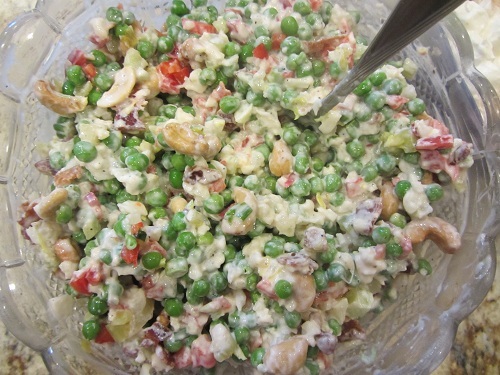 This cauliflower pea salad is a healthy salad that is worthy of a holiday spread! Yummy and quick and a great way to ramp up your vegetable intake! A super salad meal is a great healthy diet habit for lunch or dinner, and is a must if you want to eat your daily vegetable quota, keep your weight down, and increase your fiber. Salad options are limitless, and a healthy diet habit to incorporate daily to help with weight loss, weight control, or just healthy eating!